Marc is a cloud accounting software industry veteran with an exceptional record leading sales teams and driving growth. As COO, Marc oversees worldwide sales and customer-facing organizations as BlackLine continues to scale and to transform the way finance and accounting departments work. Marc came to BlackLine from global cloud ERP and accounting software leader NetSuite where he served as President of Worldwide Sales and Distribution. A seasoned executive in the high-tech industry, he was previously a Sales Director at Oracle. 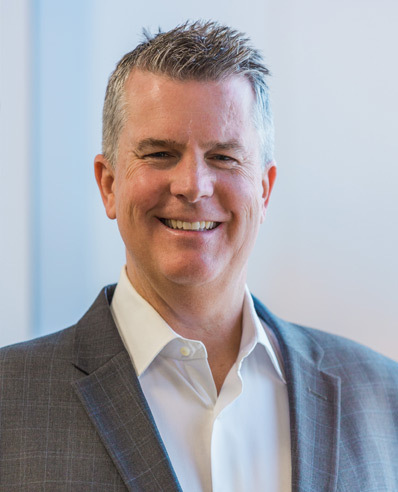 Mark ensures BlackLine’s finance organization continues to drive growth, capitalizing on the rising demand worldwide for software solutions that generate greater efficiency, financial governance and risk management across all financial operations. 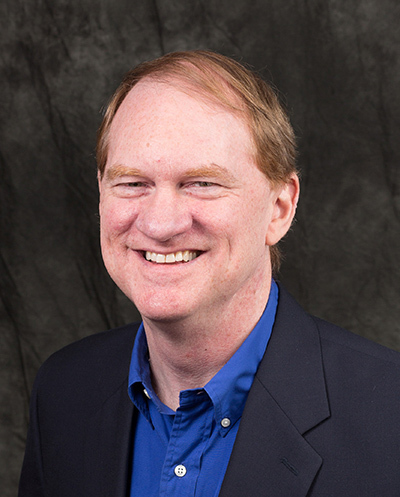 Previously, Mark served as CFO at global Software-as-a-Service (SaaS) company Fiberlink Communications, and at Headhunter.net (now Careerbuilder.com), helping lead its IPO. He holds an MBA from the Harvard Business School. Karole oversees all of BlackLine’s legal functions on a global basis. She has more than 25 years of legal experience, with special expertise in corporate finance and securities matters, investor relations, internal audit, corporate development and public company governance, disclosure and compliance issues. 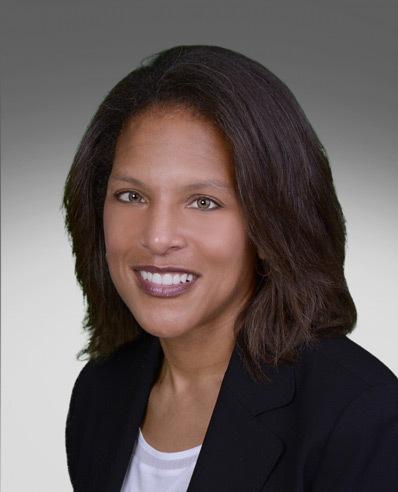 Prior to joining BlackLine in May 2015, Karole was Vice President of Corporate Development, General Counsel and Corporate Secretary at The McClatchy Company. 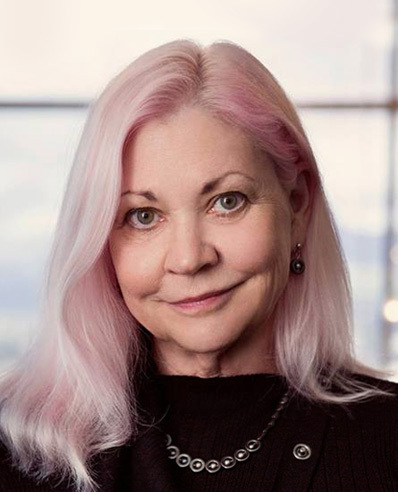 Karole received her law degree from the UCLA School of Law in 1987, and subsequently joined national law firm Morrison & Foerster, working on corporate securities matters. Mario directs BlackLine’s strategic vision and initiatives globally. He is responsible for developing partnerships and building out an ecosystem of key strategic alliances worldwide. Mario has worked alongside CEO Therese Tucker since 2004 and headed up the company’s EMEA (Europe, Middle East and Africa) operations, launched in London in 2013, for many years. 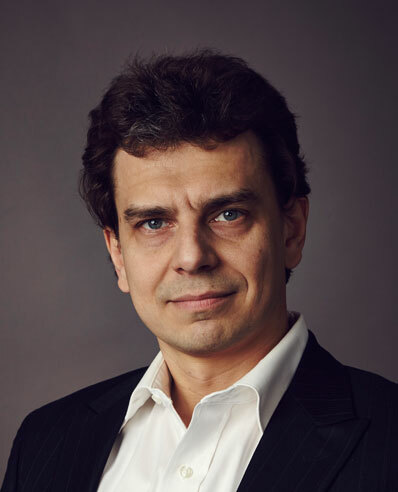 Mario also led the company’s expansion into France and Germany with the opening of the BlackLine Paris office in 2015 and BlackLine Frankfurt in 2016. Under his direction, the BlackLine Financial Close Suite for SAP® Solutions became an SAP-endorsed business solution, joining the ranks of fewer than 40 other software offerings globally across all industries and categories. Prior to joining BlackLine, Mario was with Merrill Lynch. He holds a Bachelor of Science degree from Cornell University. Max manages information security programs at BlackLine, ensuring the confidentiality, integrity and availability of clients’ data, and strict adherence to security best practices and regulatory requirements. Prior to joining BlackLine, Max managed information security and regulatory compliance at Mattel, as well as the security operations and incident response teams. Previously, he held information security positions at Westfield Properties, Warner Bros. and Disney. Max is a Certified Information Security Professional and a Certified Information Security Manager. Pete is a seasoned software engineer, architect and strategist with more than 30 years of experience scaling technology organizations for dynamic, fast-growing companies, as well as larger enterprises. As CTO, he is responsible for the technology direction of BlackLine’s flagship cloud platform and also spearheads the company’s internal technology roadmap, overseeing Technical Operations, Engineering, IT and Governance. 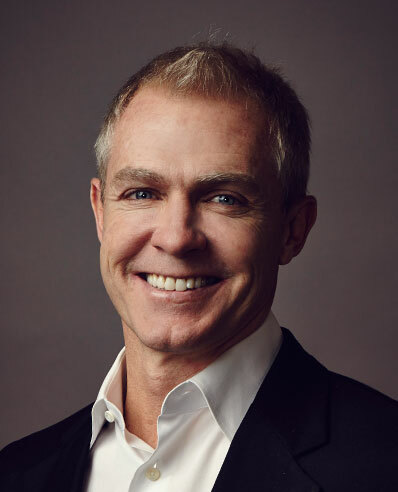 Pete came to BlackLine with experience building, transforming and operating large-scale cloud software businesses, primarily in Fintech and Procurement. He was most recently Executive Vice President of Technology & Operations at Ellie Mae, where he led a team of more than 900. Prior to that he spent several years as Senior Vice President and Chief Architect at Ariba and then as Senior Vice President, Ariba Cloud Engineering & Technology at SAP, following the enterprise application software leader’s acquisition of Ariba. 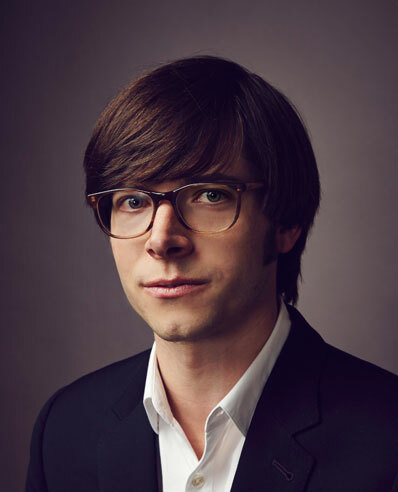 Previously, he led a SaaS business unit at IBM over the course of more than 10 years as the global information technology giant acquired several smaller companies. Pete holds both a Master of Science and a Bachelor of Science degree in Electrical Engineering from the University of Southern California. Karen oversees the day-to-day functions of BlackLine’s Implementations, Support, Customer Success and Product Training departments. 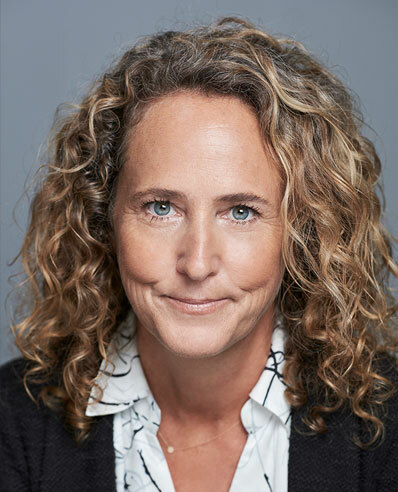 Prior to joining BlackLine, Karen served as Vice President, Global Field Operations, at Zuora, a provider of SaaS-based billing, commerce and finance management products and also as Vice President, Professional Services. 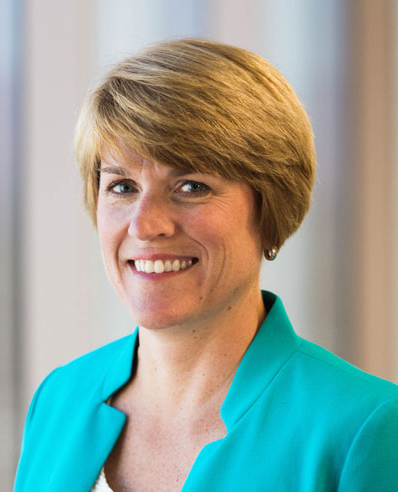 Previously, she was Senior Vice President, Services and Support/General Manager, Software, at Aclara Technologies, a provider of SaaS and on-premise solutions to the utility industry. Karen also has served in various senior professional services roles for SAP America. Karen holds a Bachelor of Arts degree from Brown University. Tammy is a visionary accounting leader with a deep understanding of how accounting processes intersect with modern technology. As Chief Transformation Officer, she brings that vision and experience to BlackLine’s customers as they transform their Finance & Accounting operations through the use of the company’s cloud software tools. 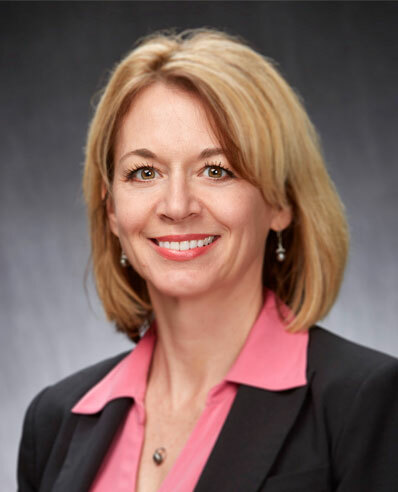 Formerly Executive Director, Enterprise Accounting and Internal Controls Governance at leading broadband communications company and long-time BlackLine customer Cox Communications, Tammy brings deep industry and product experience to BlackLine. Implementing a Continuous Accounting model, Tammy transformed the monthly accounting cycle at Cox generating more timely financial statements with greater consistency and accuracy, while reducing costs. Prior to Cox, Tammy began her career in public accounting with Ernst & Young. She also spent 12 years in progressive positions including controller at Sloan Financial Group. Tammy earned a Bachelor’s degree in Business Administration with an Accounting concentration from the University of North Carolina at Chapel Hill and is also a Certified Public Accountant. 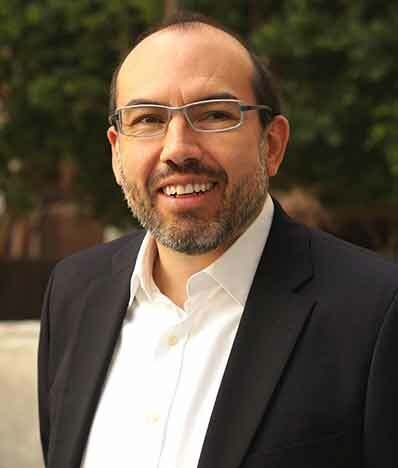 Andres came to BlackLine with more than 20 years of experience at B2B cloud enterprise software leaders, most recently serving as Senior Vice President, Alliances, Channels and Chief Marketing Officer at CallidusCloud, a Nasdaq-listed company acquired by SAP. Prior to that, Andres was CMO at Aria Systems, a cloud-based monetization platform for subscriptions and usage-based businesses, and at Steelwedge, the leader in cloud-based Sales & Operations Planning, acquired by E2Open. Previously, Andres spent over eight years with SAP, where he led global marketing for one of its major lines of business. Prior to SAP, he served in sales operations at Siebel Systems (acquired by Oracle). Andres holds a Bachelor of Science degree in Industrial Engineering from Universidad de Los Andes (Bogota, Colombia) and an MBA from the Stanford Graduate School of Business. Patrick oversees BlackLine’s global accounting operations. He joined the company in 2015 as Corporate Controller and has served as the company’s Principal Accounting Officer since. In 2016, he led BlackLine’s global accounting function through its successful initial public offering. 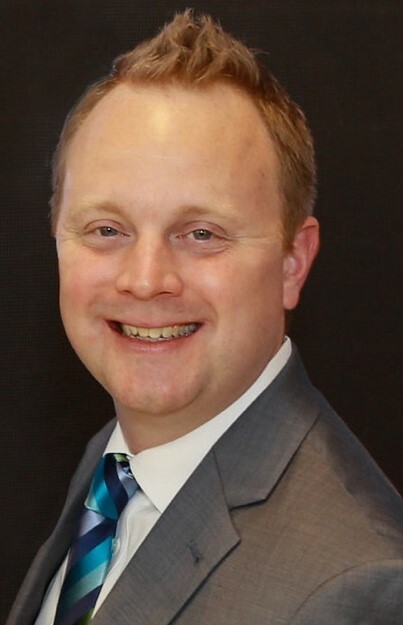 Patrick is responsible for driving transformation internally using BlackLine’s products, and he regularly partners with the company’s sales and marketing teams to help customers and prospects learn how to leverage BlackLine’s cloud-based platform to drive transformation within their companies. Patrick began his career in public accounting spending more than 16 years at audit and accounting advisory leader PwC. He holds a Bachelor’s degree from the University of Notre Dame with a double major in Accounting and Computer Applications.